This article offers a power theory of value analysis of Wal‐Mart’s contested expansion in the retail business. 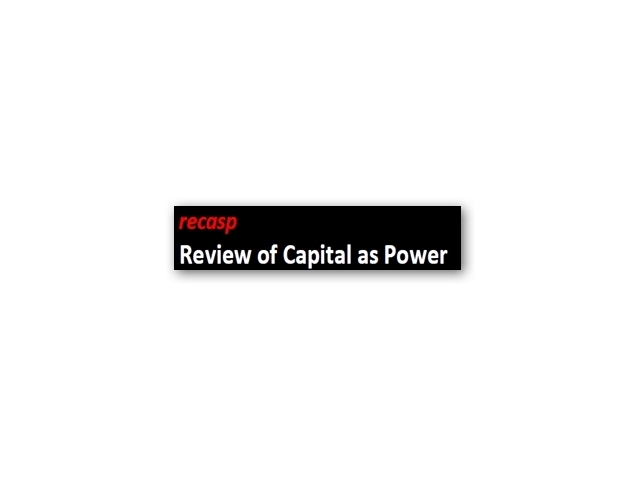 More specifically, it draws on, and develops, some aspects of the capital as power framework so as to provide the first clear quantitative explication of the company’s power trajectory to date. 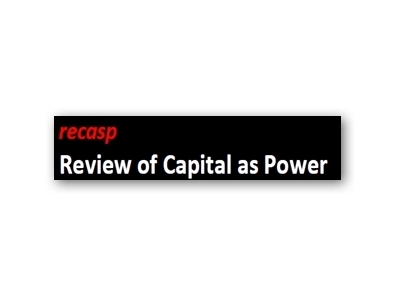 After rapid growth in the first four decades of its existence, the power of Wal‐Mart appears to be flat‐lining relative to dominant capital as a whole. The major problems for Wal‐Mart lie in the fact that its green‐field growth is running into barriers, while its cost cutting measures seem to be approaching a floor. The article contends that these problems are in part born out of resistance that Wal‐Mart is experiencing at multiple social scales. The case of Wal‐Mart may tell us about the wider limits of corporate power within contemporary capitalism; and the research methods outlined here may be of use to scholars seeking to conduct political‐economic research on the pecuniary trajectories of other major firms.